There is nothing that beats thatch lapas at creating an entertainment area at home. 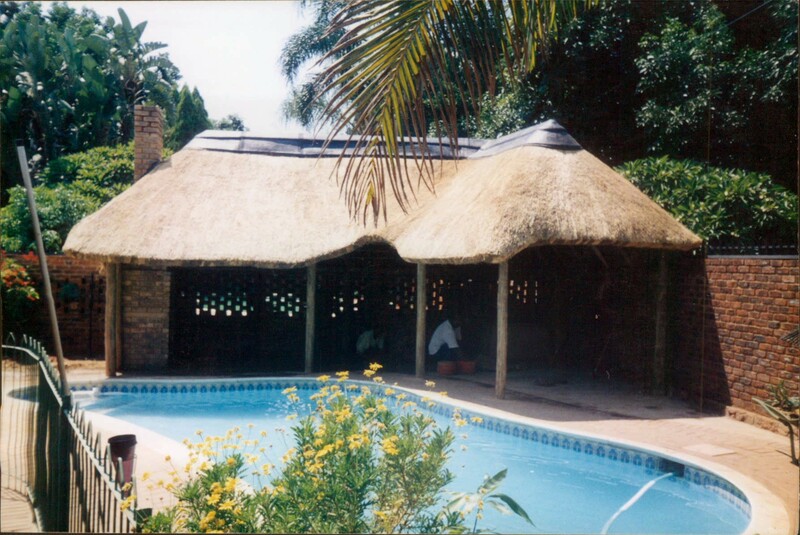 Lapas are structures typically made from wooden poles and covered with thatch reed or grass, and they provide a shady and dry area that you can use to entertain family and friends at home. Adding a lapa to your property will also increase the property’s value, and just think of the value you will derive from it.